Bring out the doves. 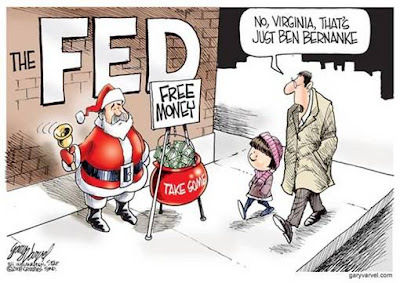 Another Christmas present for Wall Street. Oh My!! What happened to the "cop a feel selloff" this morning?